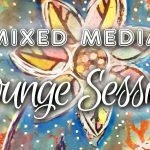 LOUNGE SESSIONS are sneak peek videos into my daily creative life, in my secondary studio (in my lounge room!)... 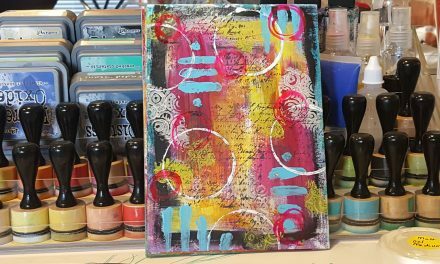 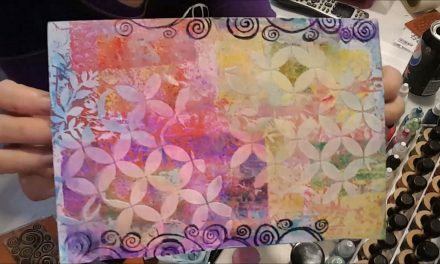 If you love mixed media then come share these unedited moments with me! 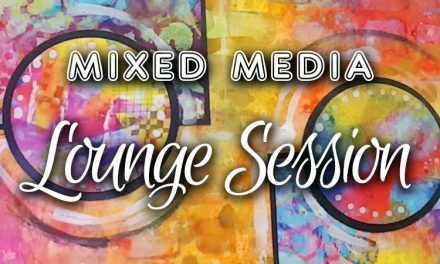 I'm only able to share these little videos because I am cutting down on time video editing, not listing supplies used (I'll try to show you as much as possible what I'm using in the videos) and not replying to questions about the video (read the full info about how Lounge Sessions came about right here). 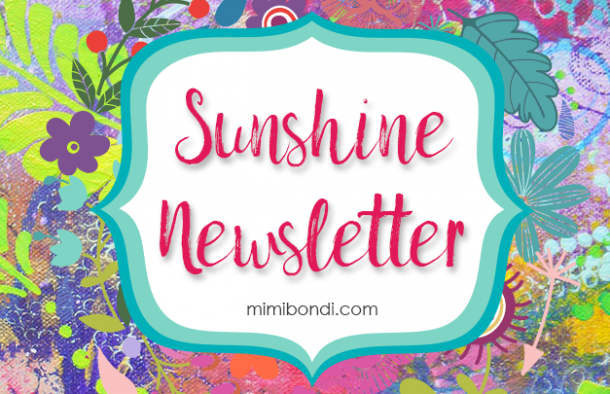 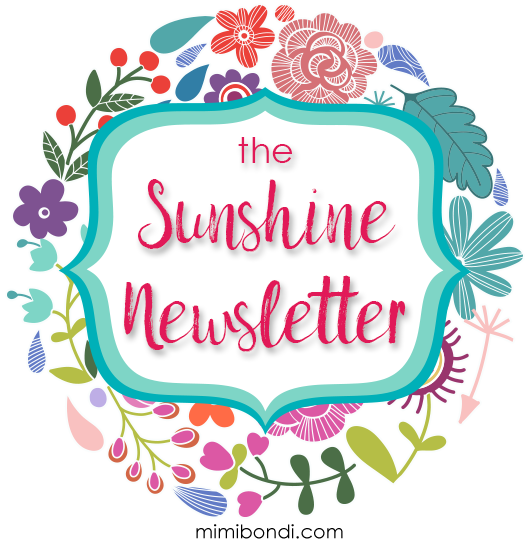 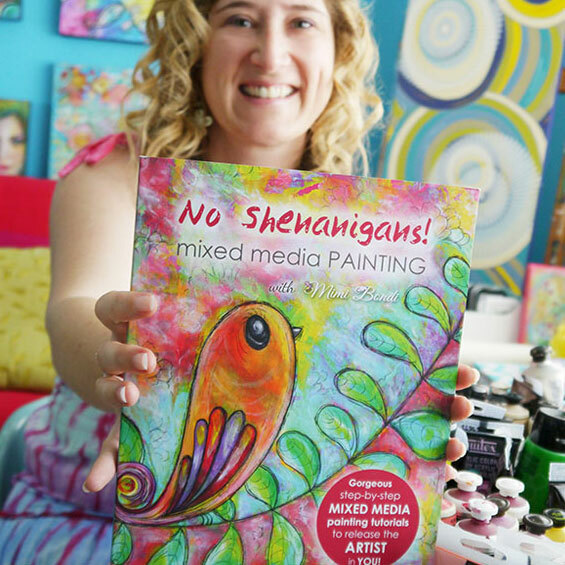 However, I still want to feel the love so leave me a comment below to let me know if you're finding this fun! 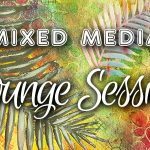 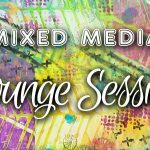 Get all Lounge Sessions videos delivered to your inbox! 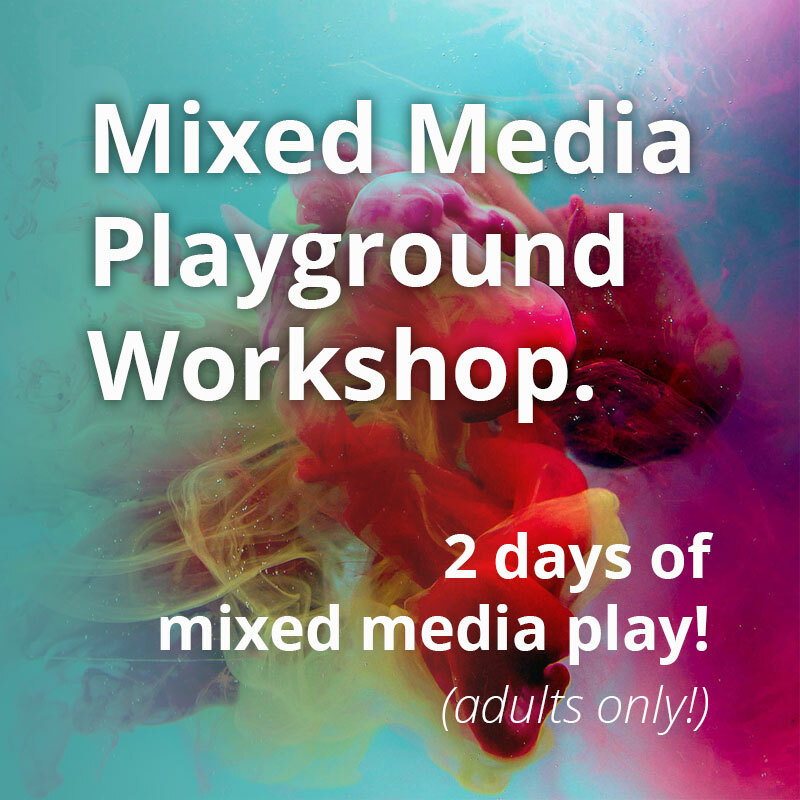 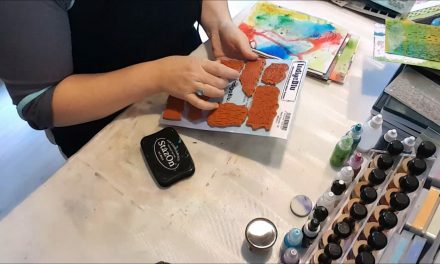 NextMixed Media Playground workshop 2019 + new e-course!